Ripstone has shown strong support for Wii U thus far having already released Knytt Underground on the eShop, and Pure Chess to follow in the coming months. 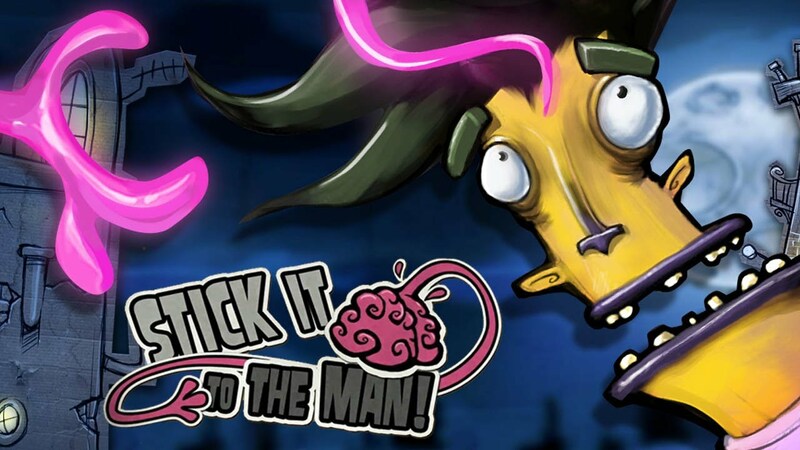 A third game from the publisher also appears to be on the way: Stick it to the Man. USK has listed the platformer for release on Wii U. That’s not a concrete confirmation, but the German ratings board has been generally reliable in the past. Developer Zoink Games also recently teased upcoming news for Wii U.
We’ve reached out to Ripstone about Stick it to the Man’s USK listing, and will provide an update if we receive a response.